Newborn photo sessions at home are so magical. There is something about the combination of parents' love for their long-awaited miracle and the brevity of this stage that shines so beautifully and longs to be documented in photographs. 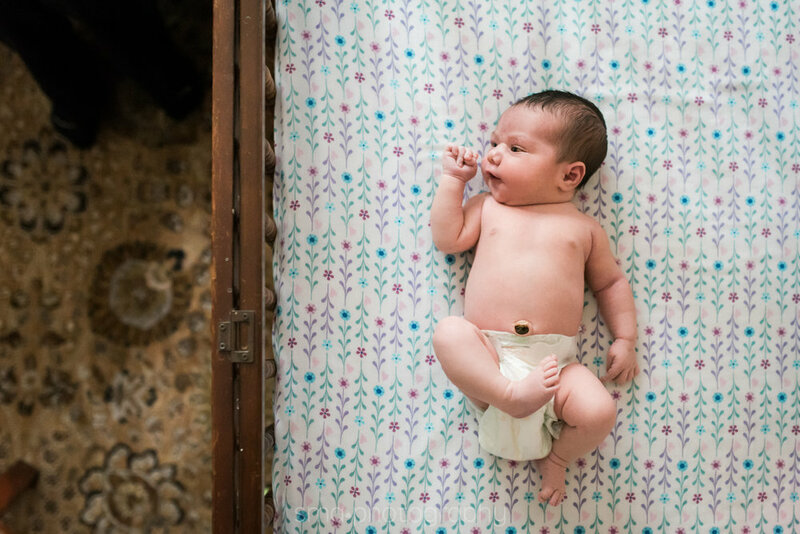 When I visited the sweet Baby Luz and her family to photograph a little of this time for them in their home, she was one week old. Her mother, Brooke, told me she loved the idea of having photos of her daughter at this stage, but she was a bit nervous about having photographs of herself one week postpartum - something I could completely relate to. It's not a time many mothers feel especially beautiful, and the chaos of learning all about this new human can be overwhelming. Brooke knew, though, that five years from now and twenty-five years from now, she'll want to see her arms wrapped around her baby girl and her face smiling down on Luz's tiny one. And she's right. She will. Brooke's bravery gave her these photos - both for now (which is wonderful in its own way) and for the days ahead. 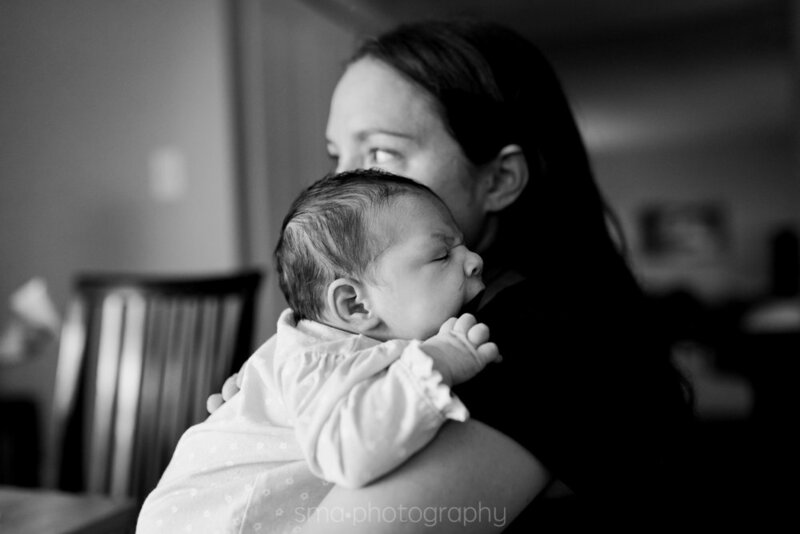 These moments are beautiful, and so are Brooke, Luz, and their family. It was a joy to photograph these memories for them and for their future. Luz is truly a light to her family. She is so loved by her parents and brothers. If this experience speaks to your heart, reach out to me or request our newborn session guide below. Here are a few of my favorites from Baby Luz's session.